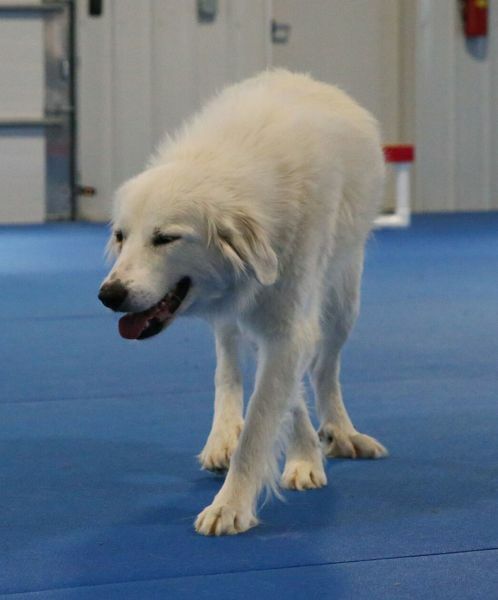 This beautiful, majestic dog is a victim of Hurricane Harvey. 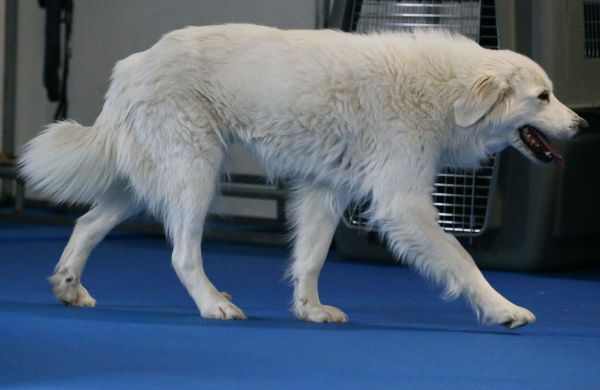 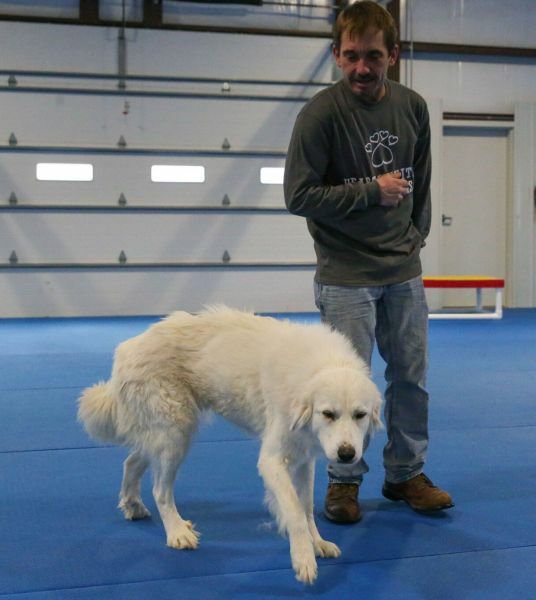 Kya was one of thousands of homeless dogs who found themselves in overcrowded shelters after the storms ravaged the areas in and around San Angelo, TX. 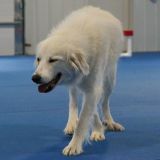 Kya is everything one would think she would be - a gorgeous gentle giant who has nothing but kindness and gratitude in her heart. 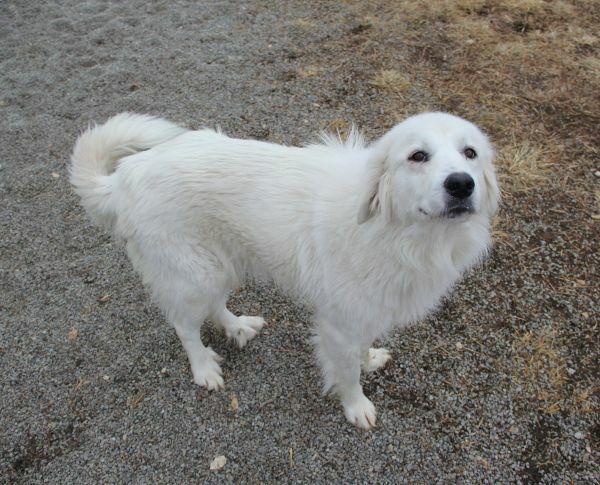 She is sweet, loving, calm, appreciative, and friendly with other dogs and all humans. 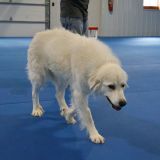 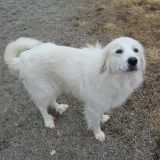 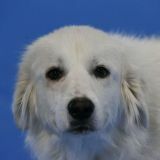 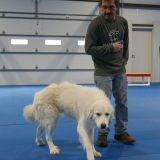 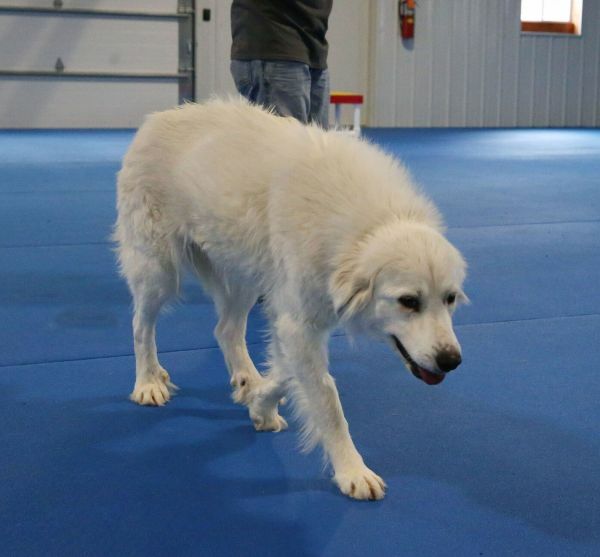 Kya can stand to gain some weight in order to blossom into a good, healthy size of a Great Pyr, and she is happily working on this. 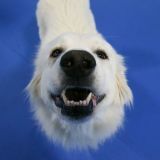 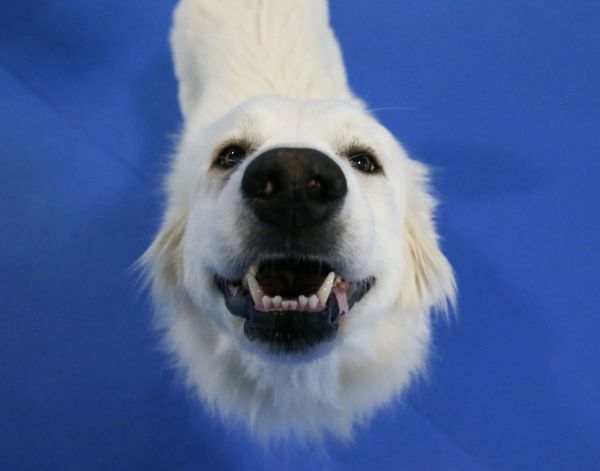 Actually, Kya is happy about everything--especially the prospect of finding a family to call her own.